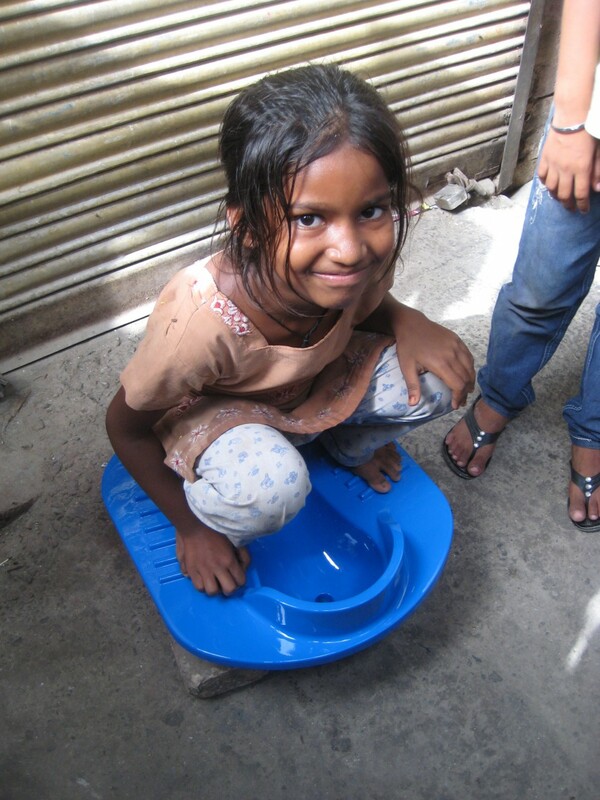 A holistic sanitation solution for people in urban slums that have poor access to toilets. A human-centered design approach Together with the Faculty of Mechanical, Maritime and Materials Engineering (3ME), the Faculty of Industrial Design Engineering (IDE) is participating in the “Reinvent the Toilet” challenge, funded by the Bill & Melinda Gates Foundation. The aim of our team is to develop a holistic sanitation solution for people in urban slums that have poor access to toilets. 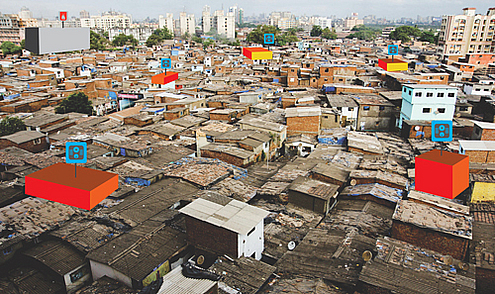 We employ a human-centered design approach, taking into consideration the needs and aspirations of slum dwellers. Together with a solid brand, an innovative business model and a product service system that leverages existing efforts on improved sanitation, we strive for a good match between a high-tech solution and a low-tech environment. Core values for our sanitation solution are Availability, Accessibility and Desirability. 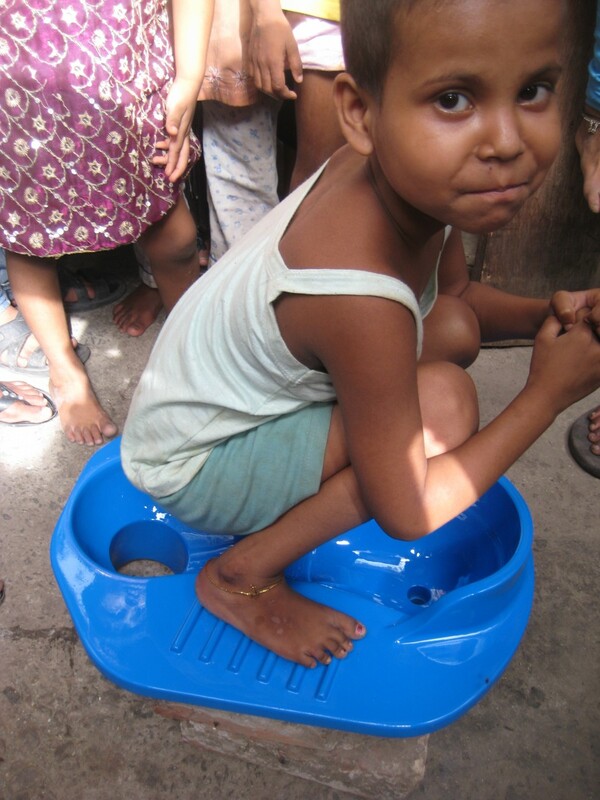 In 2010, Delft University of Technology joined the "Reinvent the Toilet" challenge together with 8 other participating universities and institutions around the world. 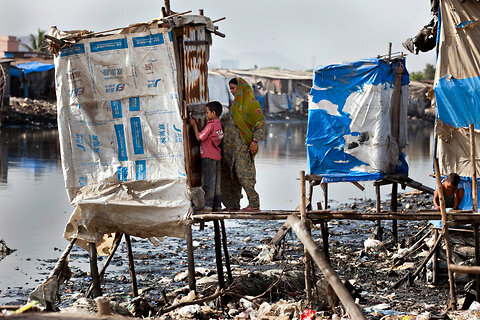 The goal of the challenge is to develop a radical solution that provides improved sanitation to more than 2.6 billion people on Earth that still lack access to safe and affordable sanitation. Delft University of Technology proposes Microwave Plasma Gasification to generate electricity out of feces. This is an efficient method to get rid of large amounts of feces, while at the same time generating enough electricity to make the system self-supporting. A possible surplus of energy can be used to provide additional services to the community. Other resources that can be recovered out of the collected human waste are nutrients such as phosphate, which is a valuable fertilizer due to the increasing scarcity of its natural reserves. Water can be purified and recycled so that it can be reused for hand washing or flushing. Ultimately, this system is a fully stand-alone entity that has no electric utility connection, no (heavy) reliance on piped-in water and no connection to any type of sewerage. The business model that is developed around the recovered resources and other revenues allows us to limit capital and operational costs to less than $0.05 per person per day. However, affordability is not the only key to a successful adaptation of the system within the targeted areas. Other key aspects are availability and accessibility, respectively developing a system that is adapted to local demands and that includes a diverse group of target users. From a user point of view, one of the biggest challenges is to develop a solution that is desirable. In the end, a sustainable solution is only guaranteed if people are persuaded to stop defecating in the open and start using our solution. This does not solely require educational efforts, but above all the design of a clean, convenient and safe user experience that brings users privacy, independence and dignity. 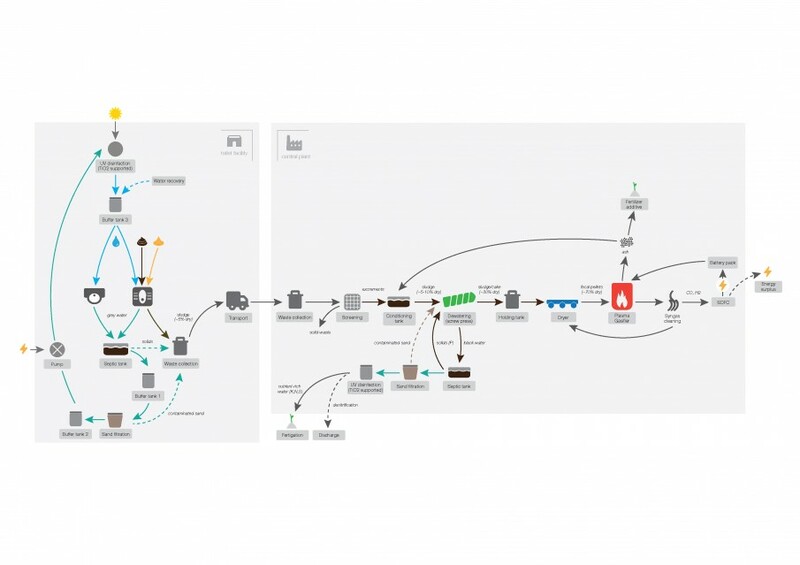 The first year of our participation in the "Reinvent the Toilet" challenge resulted in a demonstration of the technology's feasibility as well as a collection of important user insights. Within this second year of the challenge, the focus lies on the integration of technology and user-centred design. 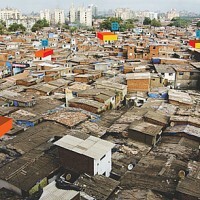 A concept will be developed for people living in urban slums in India, which is a context that brings several constraints such as the dense population and lack of space and infrastructure. As shown below, the proposed concept involves smaller community facilities, each serving 100-500 people per day (5-10 toilets per facility). These facilities are scattered around the slums and operated by local entrepreneurs under a PPP (public-private partnership) scheme. This relatively small set-up makes sanitation more accessible and creates a better sense of ownership among the users. Human waste is collected from these facilities and transported to a central Plasma Gasification plant that is located on the outskirts of the slum. At this plant, the human waste of more than 2,000 people can be processed every day. With this concept we aim to demonstrate the potential of a distributed sanitation system that does not rely on a network of sewage pipes but on the empowerment of local collectors and distributors.